After the success of Disney’s live-action version of The Jungle Book (which grossed $966 million worldwide), Jon Favreau was selected to bring another classic animated film to life; The Lion King. 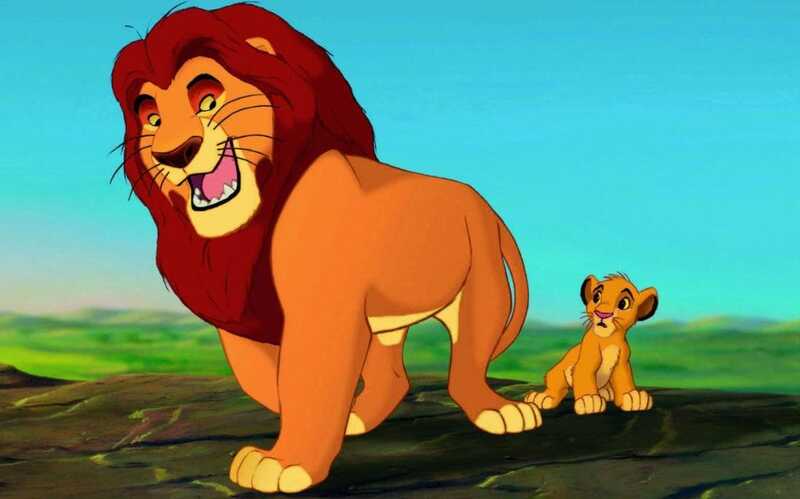 The director recently took to Twitter to announce that Donald Glover will play Simba and that James Earl Jones will return as Mufasa, which he also voiced in the 1994 animated film. Matthew Broderick and Jonathan Taylor Thomas shared the role of Simba in the original animated film, voicing the older and younger versions of the character, respectively. While it’s great to see that the character will be recast with Childish Gambino (Donald Glover) and that Jones will return as Mufasa, fans would love to see Jeremy Irons return as the film’s villain, Scar, as well. In addition to starring in and executive producing FX’s “Atlanta,” Glover will be seen as a young Lando in the upcoming Han Solo standalone movie. It seems the actor’s schedule just got a lot busier.